As basketball season begins, adidas inevitably ramps up its basketball shoe production as well, and this season is no different. 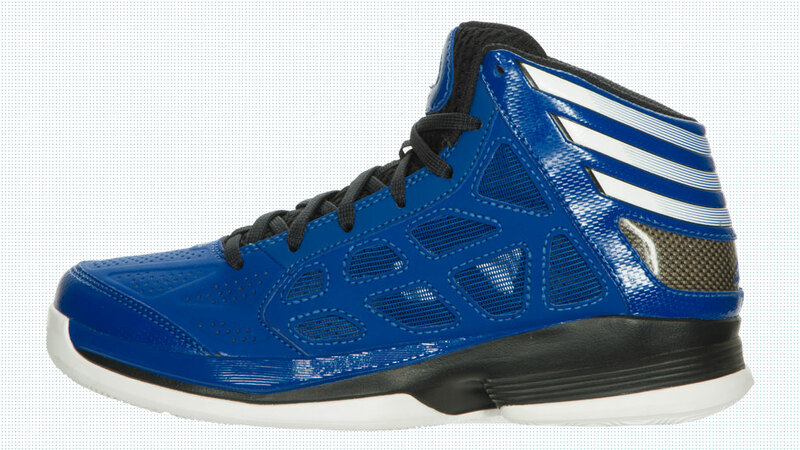 adidas recent run of extremely light basketball shoes and revamped classics has them at the top of their game. 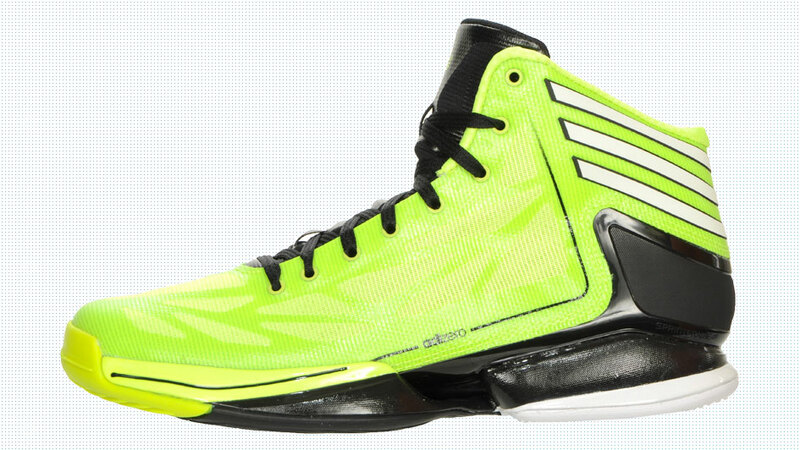 The Crazy Light 2 weighs a measly 9.5 ounces, and is the lightest basketball shoe on the market. 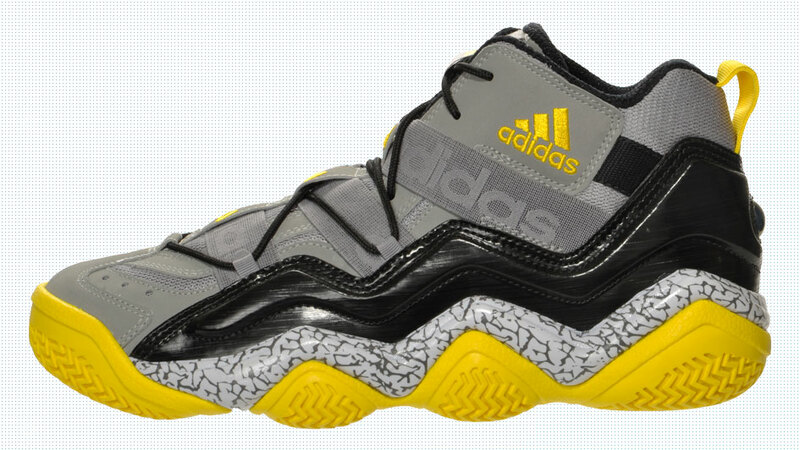 Imagine how quickly you can get down court for the fast break in these. Also, the Crazy Shadow is another shoe for the fast break lovers – it’s lightweight and consists of the sprint web design for support. If light isn’t your ultimate goal, the old school Top Ten 2000 is a fresh alternative notable gor being the shoe Kobe Bryant wore during his rookie campaign.